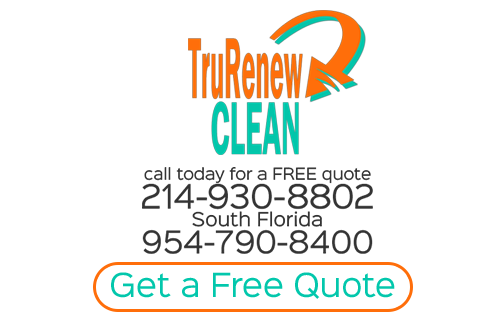 At Trurenew Clean we offer the finest in Plano Cleaning Services. We know how important it is to keep your residential or commercial space looking its best but there is more to it than that. Proper cleaning prolongs the lifetime, maintains the integrity and even helps reduce the risk of allergens staying trapped in the fabric.You can feel confident knowing our Plano Carpet Cleaning pros stand behind the work that we do. 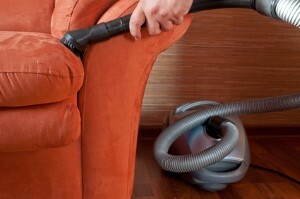 We offer two different types of Steam Carpet Cleaning for various levels of cleanliness. Whether you need a general cleaning or deep cleaning with pet odor remediation, we can take care of that for you. In order to keep your carpets looking and smelling clean you need to let us take care of your carpet maintenance. 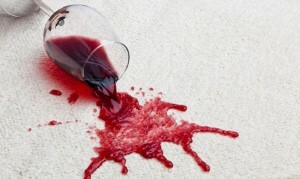 This is the best way to ensure that, even between annual deep cleaning, your carpets are protected from dirt, mud, blood, ink, soda, wear, tear and even problems like rippling, holes and discoloration. Contact us today to set up your service. Wood flooring is a wise investment for any home or business owner but only if you intend to take care of ongoing upkeep as well. Our expert technicians can help keep your wood floor surfaces clean while preventing milky wax build up. Protect the look and longevity of your hardwood surfaces. 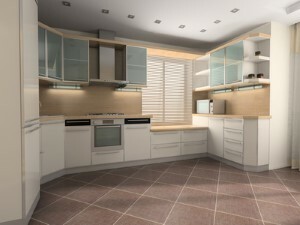 Few surfaces can look as stunning and classic as tile and grout but only if they are kept clean. Grout especially can become a gathering and breeding ground for mildew and mold so let us help you keep these surfaces clean. Let's work together to keep your bathroom and kitchen surfaces clean and safe. Even your upholstered surfaces can become dirty and worn down with time. If you want to preserve the look and help avoid the collection of dirt and allergens then you need the Trurenew Clean crew to help clean these fabrics for you. 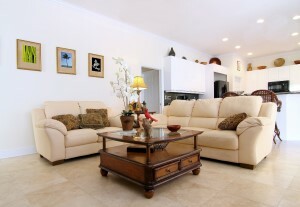 Your furnishings are an investment and one that you need to protect in order to get longevity out of. 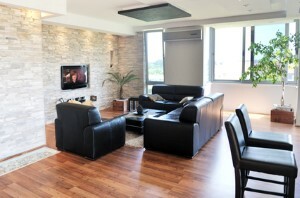 One of the best ways to do this is to get professional service for furniture protection and renewal. Just like every other surface and every other fabric in your home or business, you have to also think about keeping your curtains cleaned. Drapery cleaning is important for making the drapes look better while also reducing the risk of collecting harmful irritants and allergens. Your floors go through a lot. This may sound like an understatement to some. 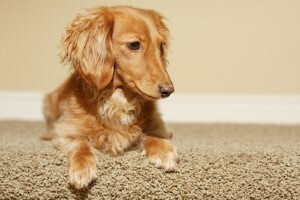 Odors can prevent some of us from enjoying our floors and furniture that pets, water and children leave behind. TruRenew Clean is here to tell you that we have the solution to your odor problems. We offer Plano odor remediation that will tank the rank odors out of the home safely and surely. If you are looking for Floor Cleaning Services in Plano then please call 214-930-8802 or complete our online request form.